Over 580 Mp3s! The complete conference recordings! Excellent resources for the contemporary debate. Browse the talks below. 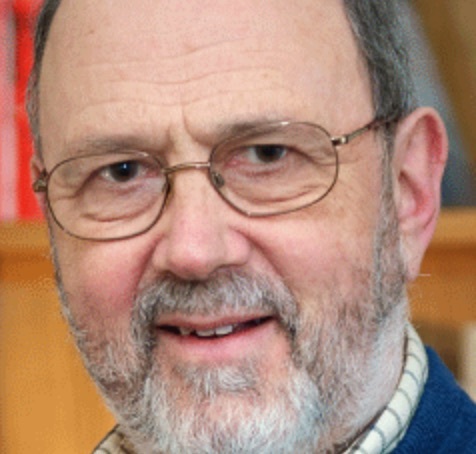 Listen to NT Wright's detailed responses to his critics . . . Complete talks from the 2010 National Meeting of the Evangelical Theological Society, held in Atlanta. The theme was Justification and the discussion of the plenary sessions addressed the New Perspective on Paul and specifically some of NT Wright's views. NT Wright interacted with Evangelical critiques of his view. Other plenary speakers included Frank Thielman, Presbyterian Professor of Divinity at Beeson Divinity School, Samford University. Dr. Thielman presented an amazing first century reconstruction of the concept of justification. Originally John Piper was also to speak, but was unable to attend; Tom Schreiner spoke in his place. Dr. Schreiner also provided a stellar talk, engaging Wright's views. : A Cipher for Gods Covenant Faithfulness? A Propitiatory in Romans 3:25 : A sine qua n...a Saving Revelation? Cosmological Literature History and Theology: C...ntersect Coherently?